Fortress Of Freedom Board :: View topic - TWENTY6HUNDRED Plays The Opera House on May 15! 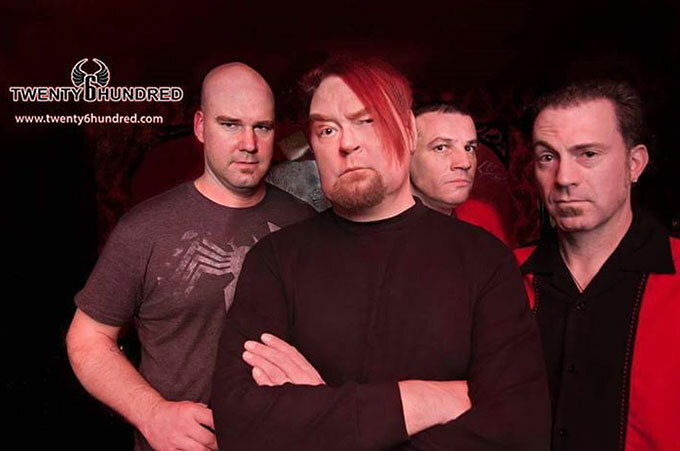 TWENTY6HUNDRED Plays The Opera House on May 15! Posted: Mon May 11, 2015 5:32 pm Post subject: TWENTY6HUNDRED Plays The Opera House on May 15! 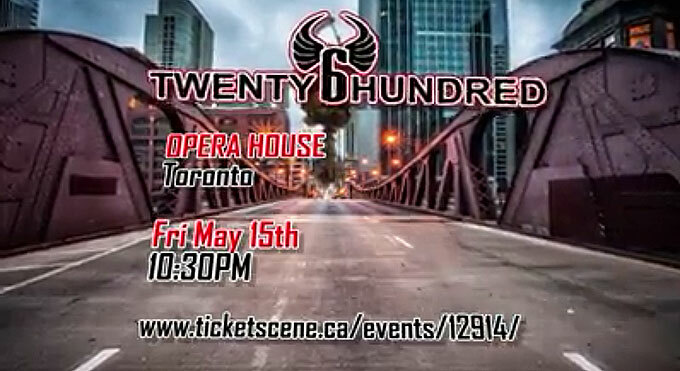 TWENTY6HUNDRED will be performing at The Opera House (735 Queen St E, Toronto, ON M4M 1H2 (416) 466-0313) on May 15, 2015! Don't miss this one!